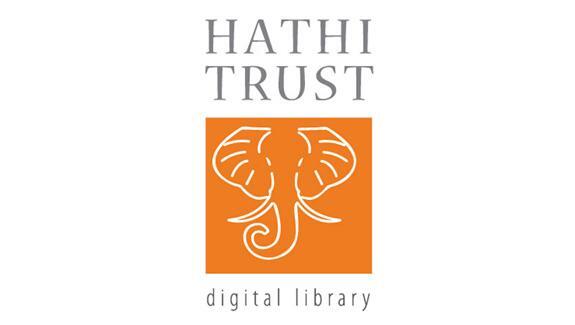 HathiTrust comprises over 10 million volumes, over 2.7 million of which are public domain. HathiTrust provides a number of discovery and access services, notably, full-text search across the entire repository. More information on Hathi Trust is available here.